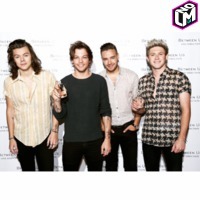 Even though the video has 77 million views on Youtube, it's barely been a month since the video of "Drag Me Down" by One Direction was released, and now the band has also released the behind the scenes. 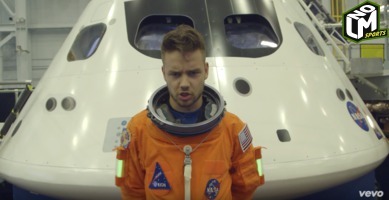 They released a part one exactly a week ago, and now is time for part two. One Direction Releases New Single "Drag Me Down"
Brings Back 'Planking' in Chicago? 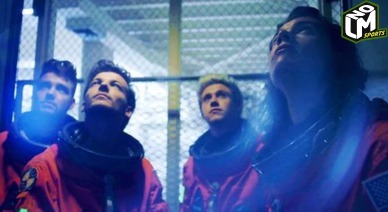 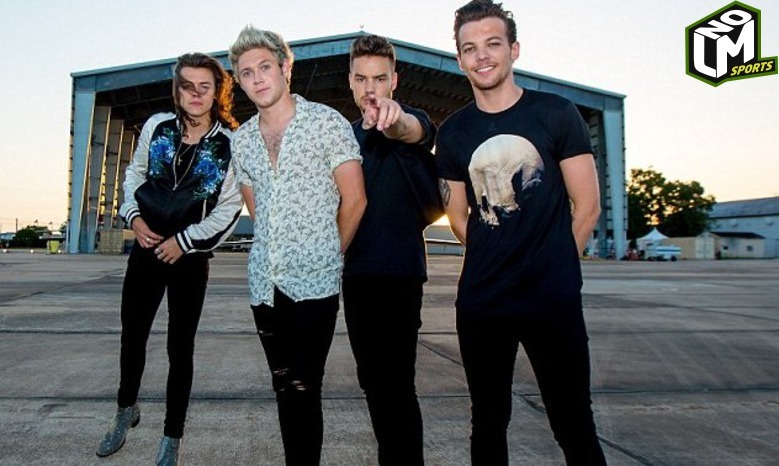 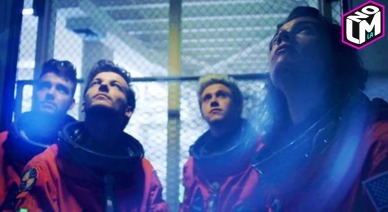 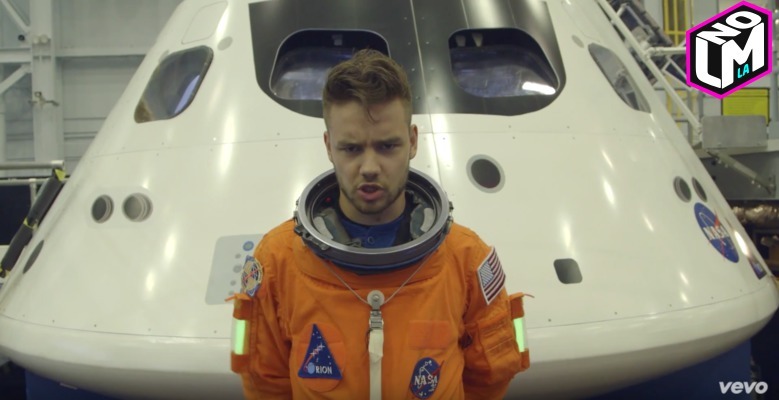 One Direction Behind The Scenes For "Drag Me Down"
It hasn't even been half a day since the surprise release of One Direction's newest music video and already, fans are working hard to ensure the band gets the recognition they deserve. It was 10:30 PM here in Los Angeles when we saw a Twitter notification from Louis Tomlinson with the very first link to the video on Vevo. 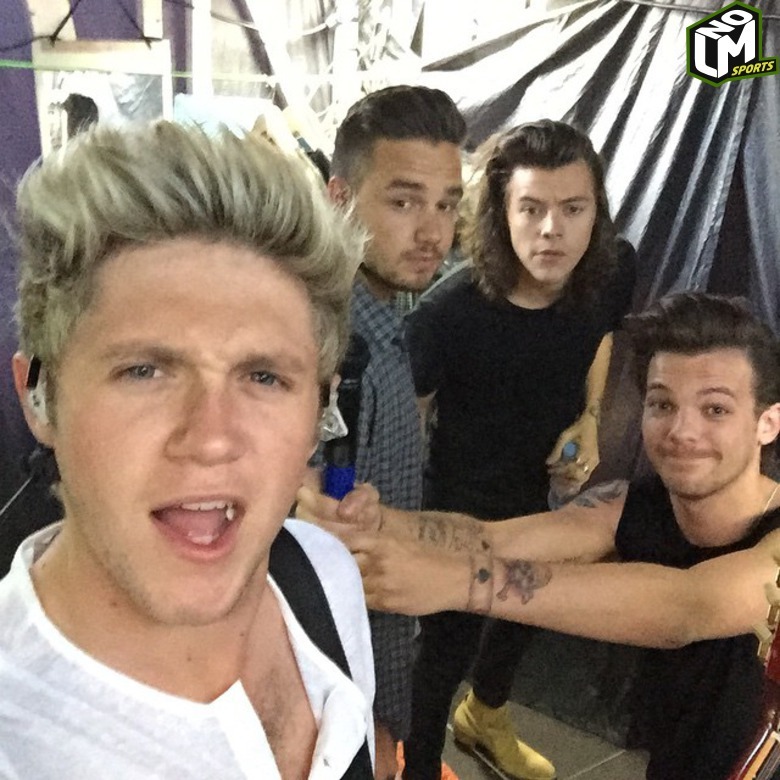 1D has been making all fans go crazy right now. 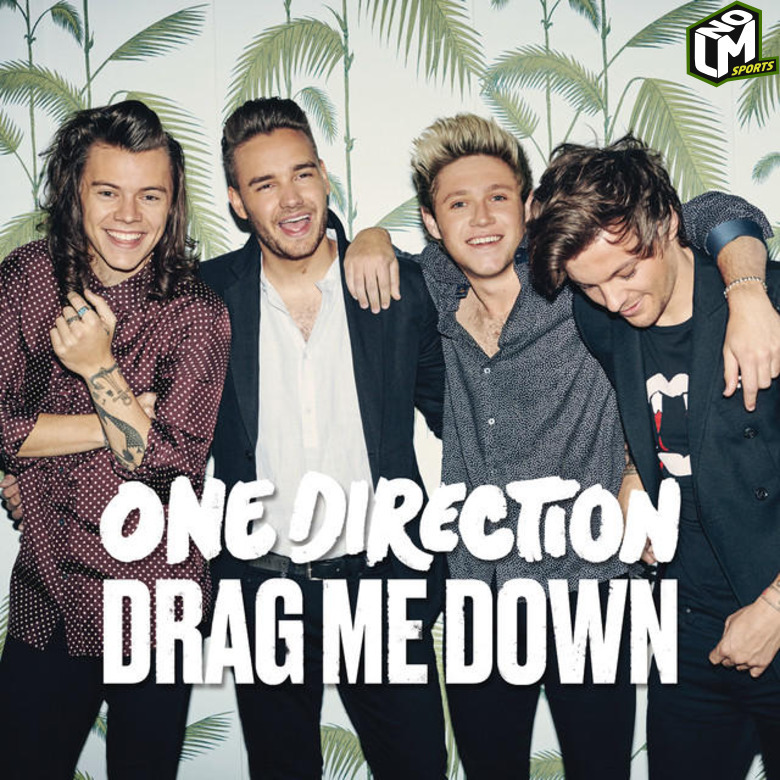 Here's the music video for "Drag Me Down".